Looking for some galvanised steel fence strainers and stays? You'll love our steel posts. Our galvanised steel posts will ensure that your fence remains strong and reliable. Find out what we use in our end assembly kits. 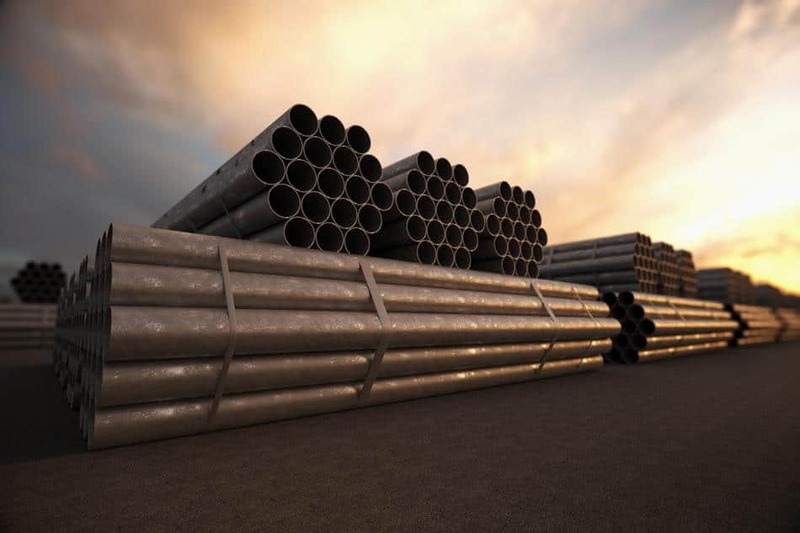 Check out our range of steel posts.